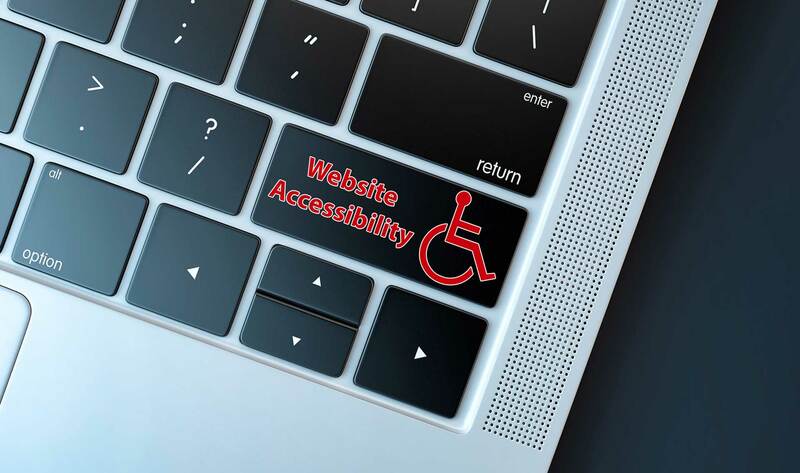 The State Bank Group is committed to website compliance with the Americans with Disabilities Act. We strive to make our site useful and accessible to everyone. We will continue to monitor and update the website's ADA compliance whenever changes are made to the site. The website complies with the Americans with Disabilities Act in that it is navigable and can be viewed by non-graphical, text-only browsers. Since there are a number of PDF documents on this site, it should be noted that they are accessible in a text-only format by using Adobe Acrobat Reader, a free PDF converter tool located at http://www.adobe.com/products/acrobat/access_onlinetools.html. Simply enter the URL address of the PDF you intend to convert to text-only. If you have questions or comments regarding the website, contact us at statebankgrp@thestatebankgroup.com or call 815-728-8000 and we will be pleased to assist you.